My long breakdown in Tanzania had pushed my trip to go in a new direction. As longtime followers of this journey know, I’ve been pursuing a distance masters over the past three years and I was due to give my last exams for the degree in South Africa. 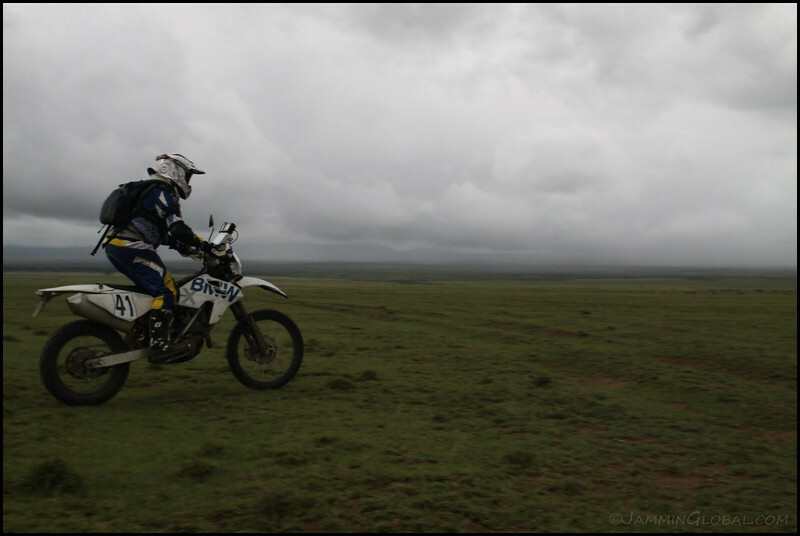 So, I planned a route that would get me to Johannesburg by early October of 2012, after which I had planned to ride up West Africa. But this prolonged delay in sorting out sanDRina’s issues ate into that plan and I made the call to return to Nairobi and take my exams there and then see about fixing sanDRina. However, I knew that if I returned to Kenya, the trip plan would change due to timing of expiry dates on visas. After accepting these changes, I boarded the bus in Kibondo and arrived back in Nairobi. 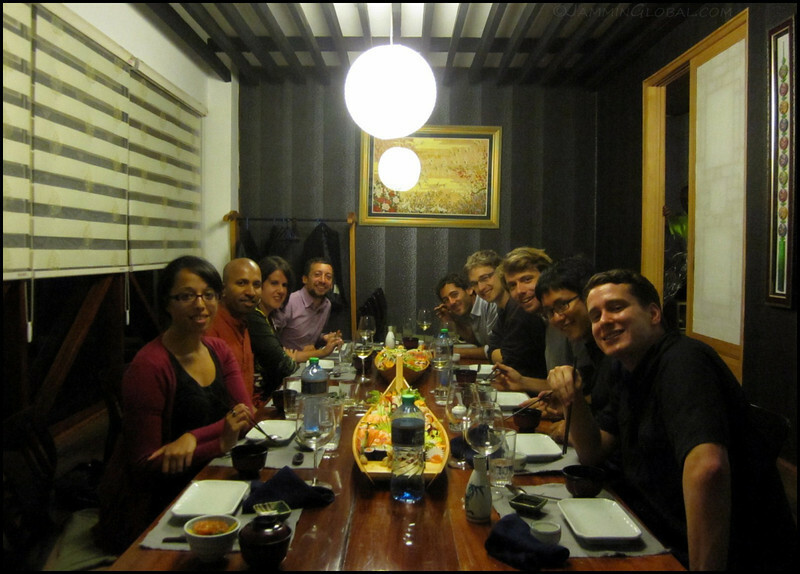 It wasn’t a hard decision to return to Nairobi, since I was coming back to a great bunch of friends. I did my exams and got the results; passing with distinction for the full degree. 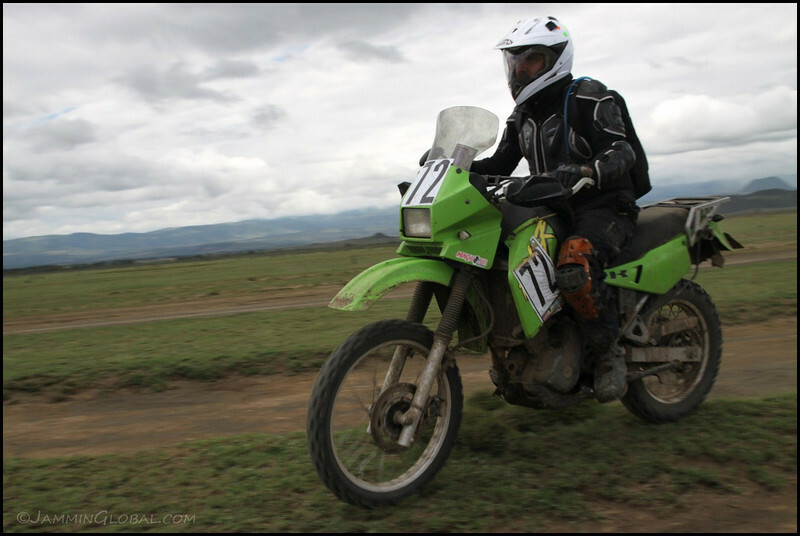 Once the studies were completed, I waited on some parts to arrive, attended a rally raid, renewed visas and then boarded a bus back to Kibondo and sanDRina. Good to be back in Nairobi. I spent the first few weeks crashing at Davide’s place, here. 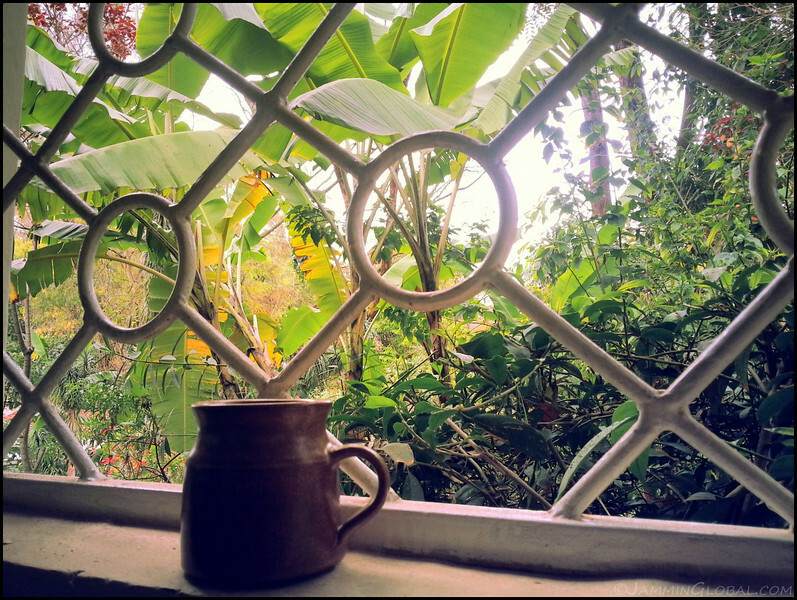 He’s got a lovely house with a wonderful garden that was just the perfect place for me to be reviewing my course notes on sustainable forestry and land management. The exams took place in early October and went smoothly. A few weeks later I received the results and got rated distinction for my thesis work and the entire Masters of Science in Sustainable Development degree. It was a great experience through SOAS at the University of London and let’s see where this degree takes me when I get to India. …hot pot! 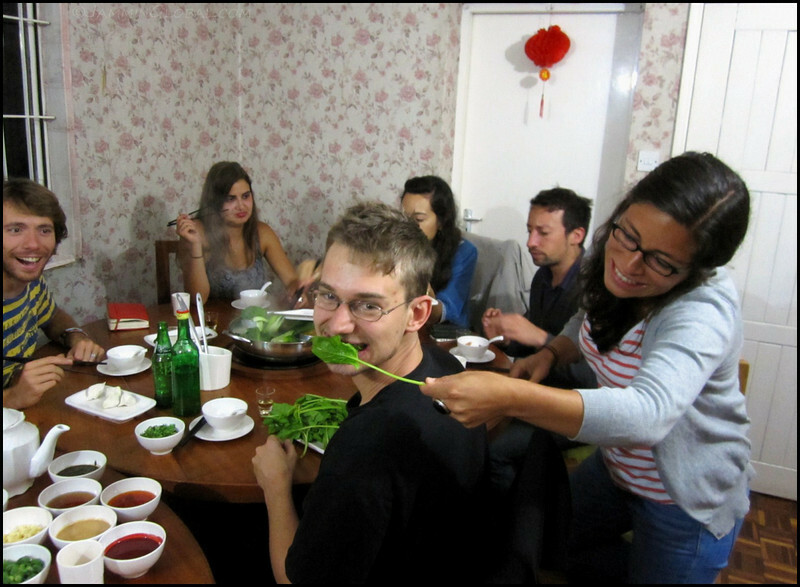 We discovered this Chinese Hot Pot place that was run from a Malaysian family’s home in Nairobi. Super tasty. The pot is split into spicy and non-spicy broth. 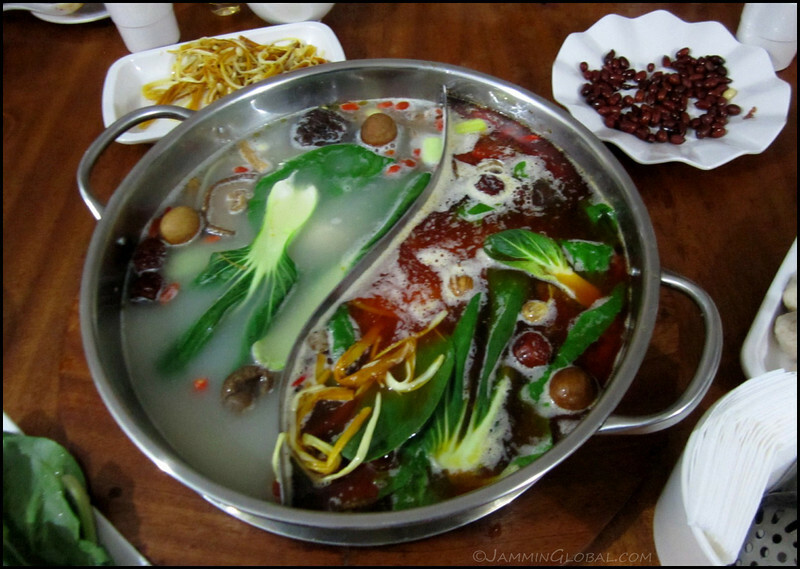 As the broth cooks on a hot plate, various ingredients are added in, like sliced meat, seafood and veggies. A very interactive dinner. 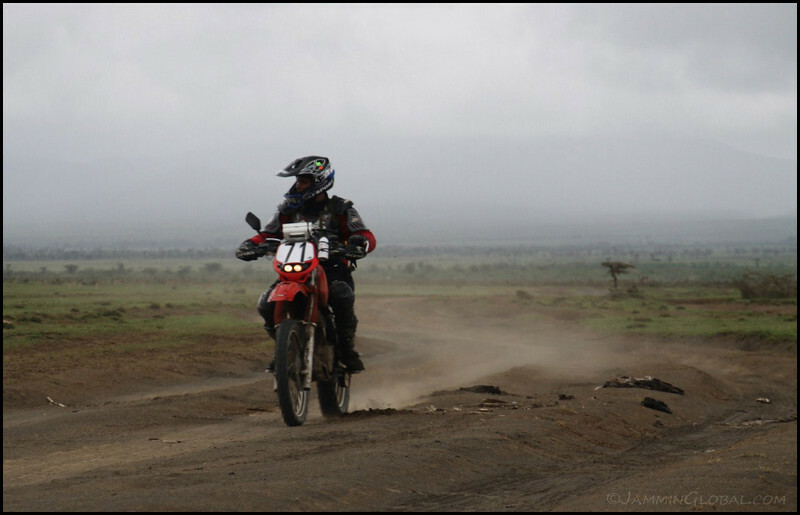 I was back in Nairobi without my own two wheels so I reached out and Ash, an Indian-Kenyan who had been following my trip for a while, said that I could use his Honda XR250. This bike was a hoot to ride. 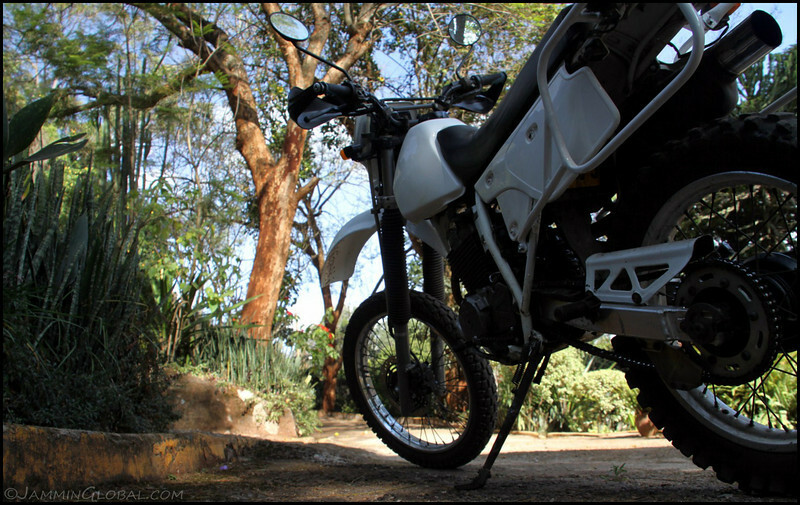 My first dirt bike was the DR650 and I hadn’t ridden any of the smaller bikes, so I thoroughly enjoyed blasting through Nairobi’s traffic on this nimble and quick bike. Thanks, Ash! 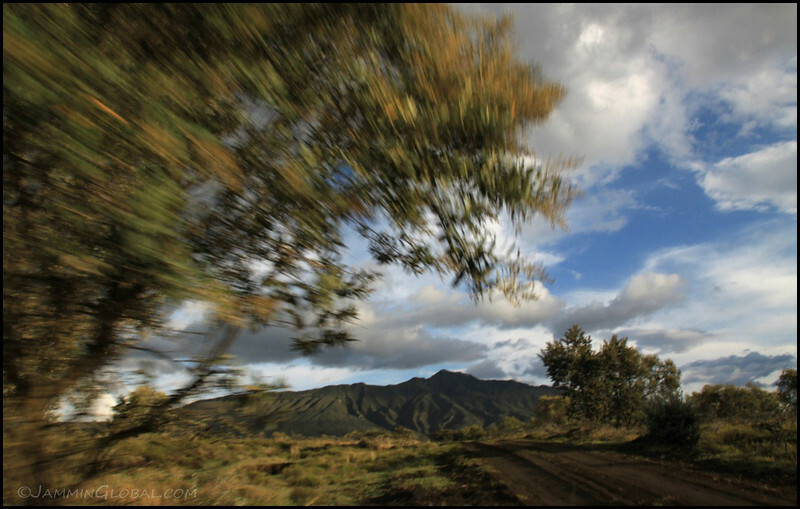 After a few weeks in Nairobi, Milan, my mechanic friend, invited me to spectate at a Rally Raid event that was being held on and around Mount Longonot, a prominent volcano in Kenya’s Rift Valley. 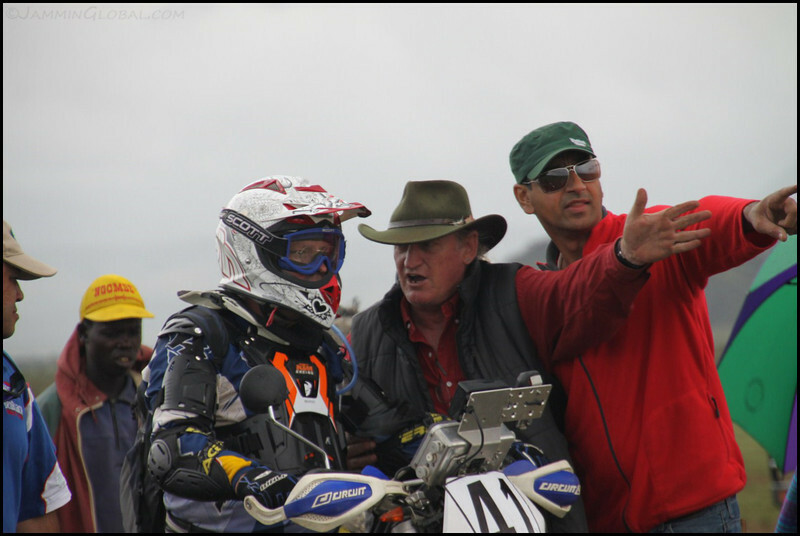 Milan, on the right, was entering in his first race on a Honda XR500. 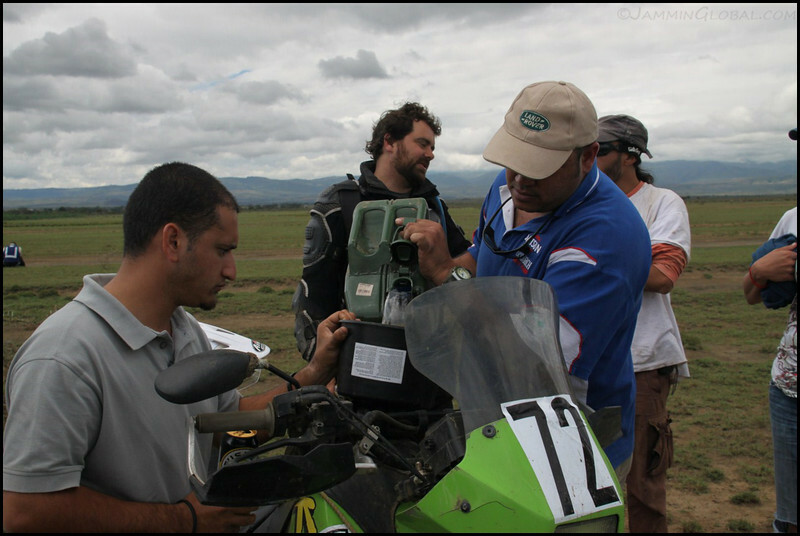 And our friend, Jorge also entered on his Kawasaki KLR650. Gerald was part of our group for the weekend and here he just came in to our pit stop and is being shown which way the other racers went. Milan coming in to the pit stop. The raid is more about following directions than outright speed. Our pit crew. It was my first time to spectate at a rally and there’s a lot of down time just hanging out and drinking beers until all the racers come through. Good times. The weather was acting up and provided for great shots. Here, a front is working its way across the volcano. These kids showed up and had some sass about them. Jorge coming in at last for his pit stop. He was so lost it wasn’t even funny. But he had the right attitude; just get to the finish where some cold beers were waiting. 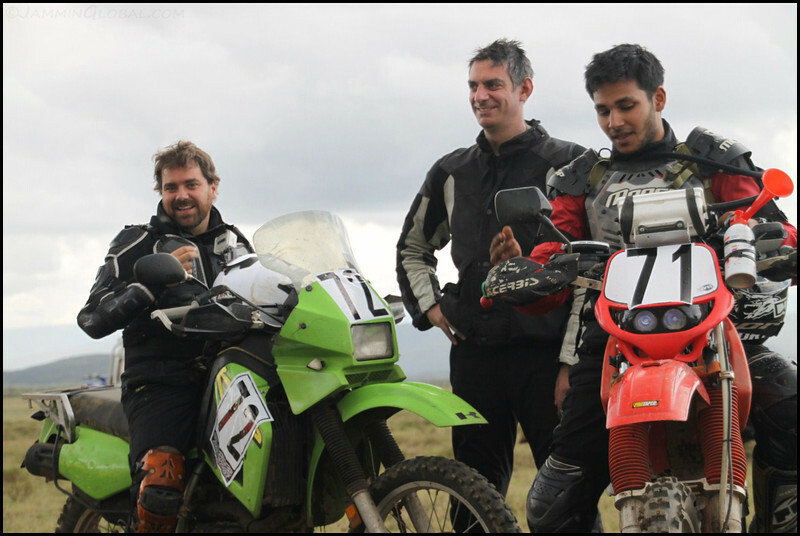 Dhruv, Milan’s brother, and Sharad fueling up the KLR for the last leg to the finish line. 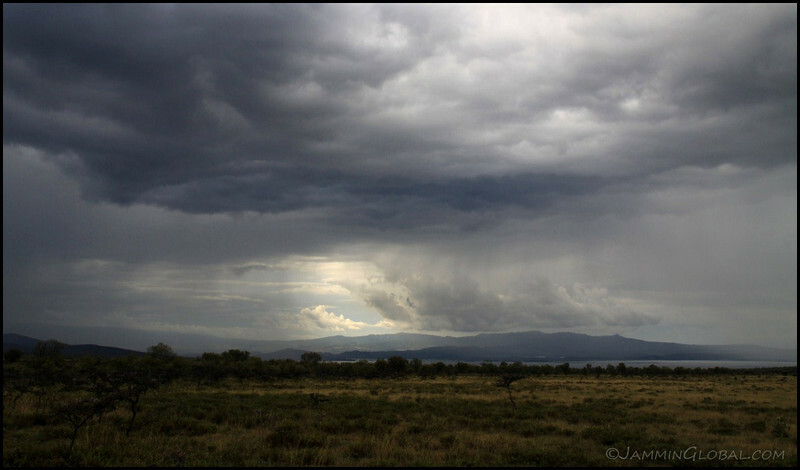 Storms working their way across Lake Naivasha. 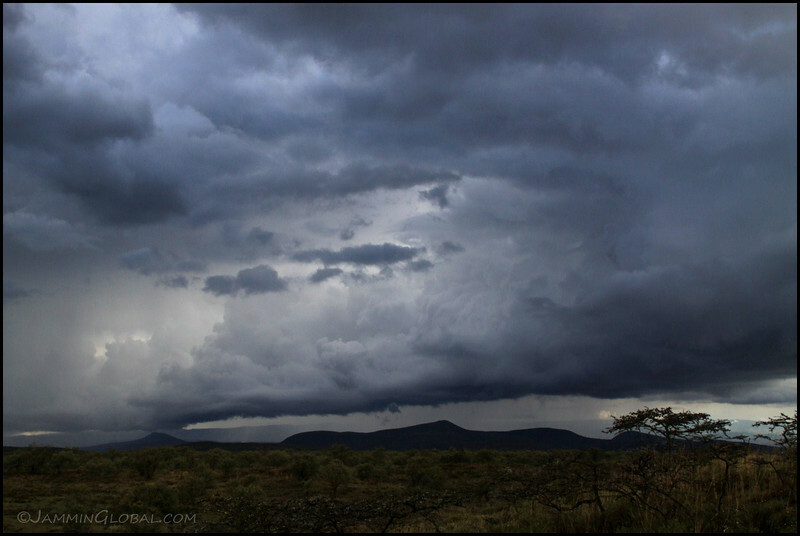 Kenya is beautiful. Besides bikes, a lot of other vehicles were there. 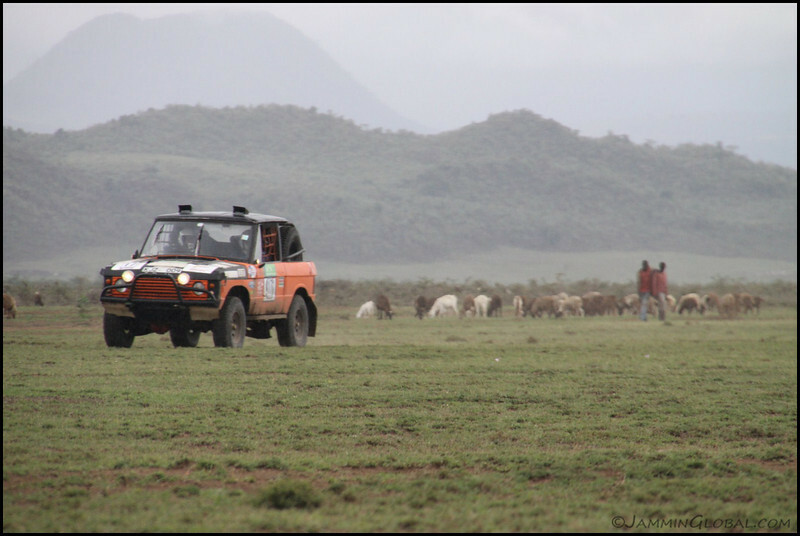 A modified Range Rover charging in front of some goats. 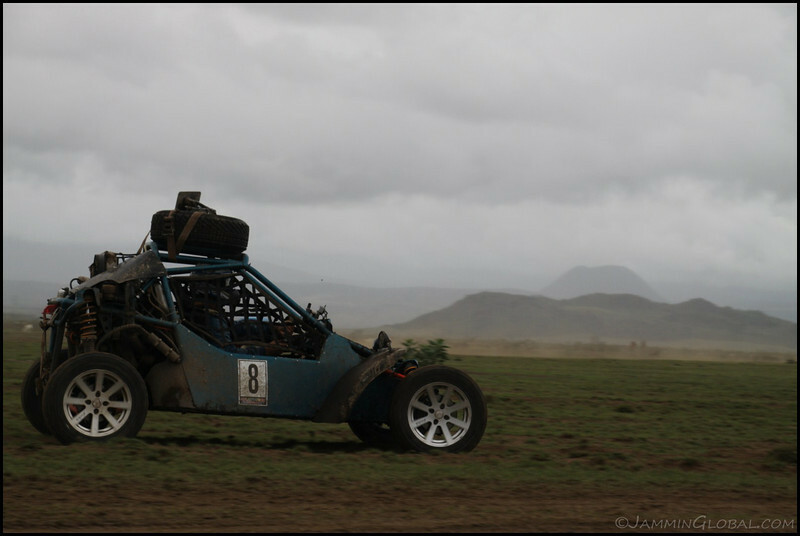 A buggy coming in for his pit stop. 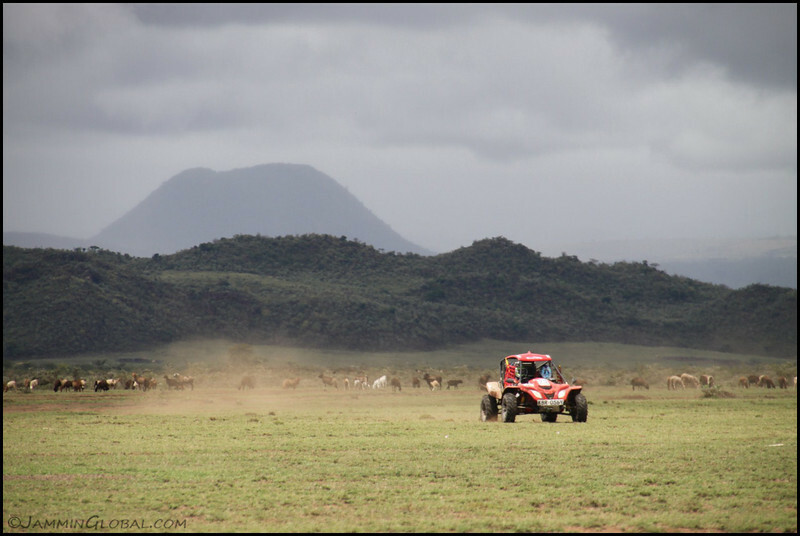 Another buggy charging across the beautiful landscape around Mt Longonot. 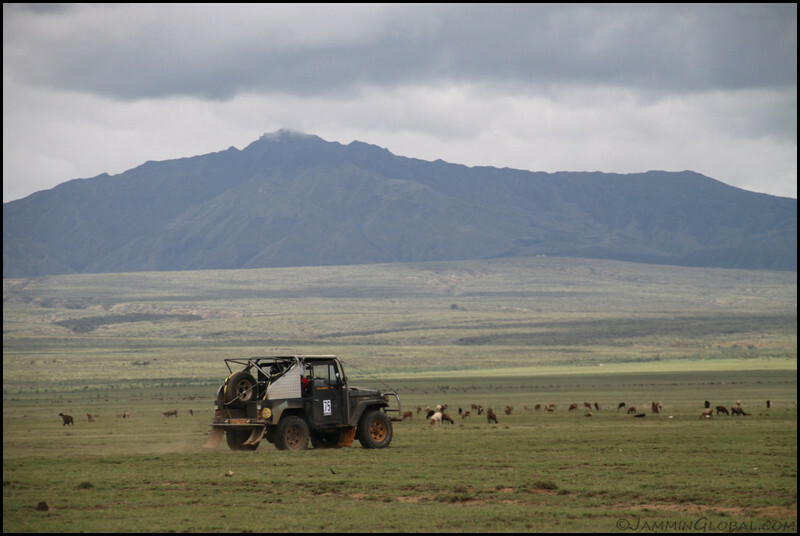 A modified Land Cruiser on the last leg with Mt Longonot looming in the background. 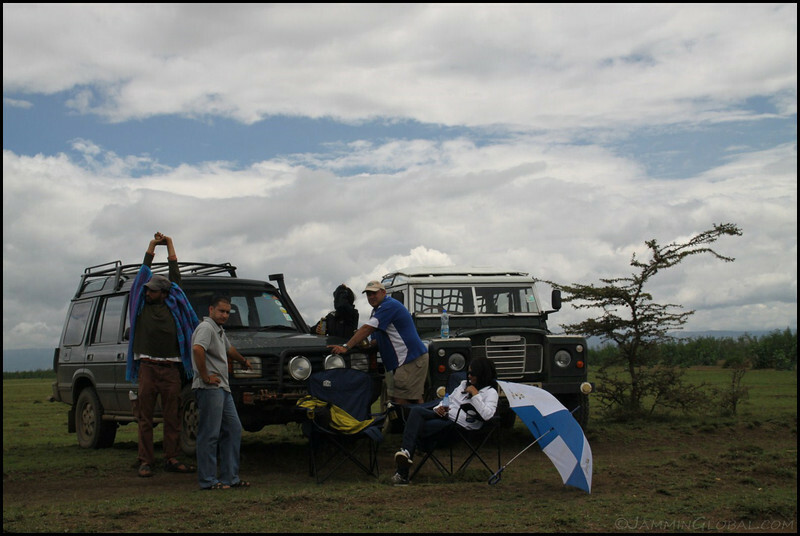 The pit crew having fun on the rally course after the racers had gone through. 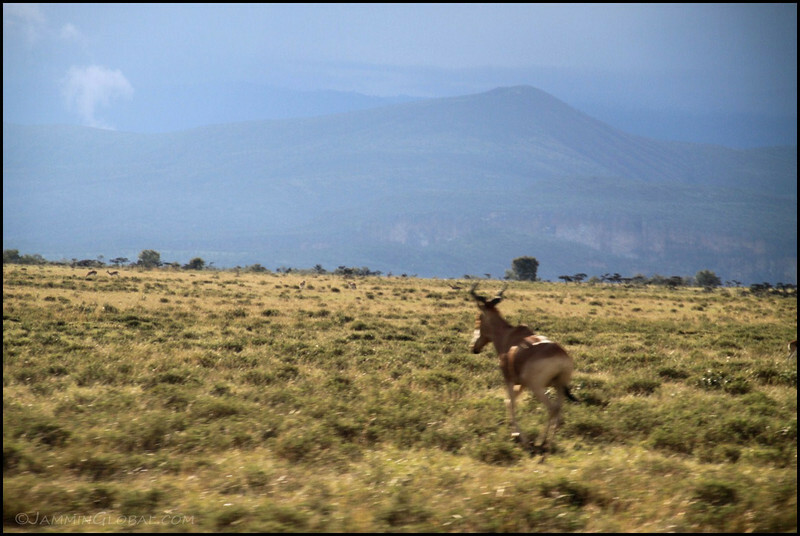 A hartebeest sprinting away into the rain mist. 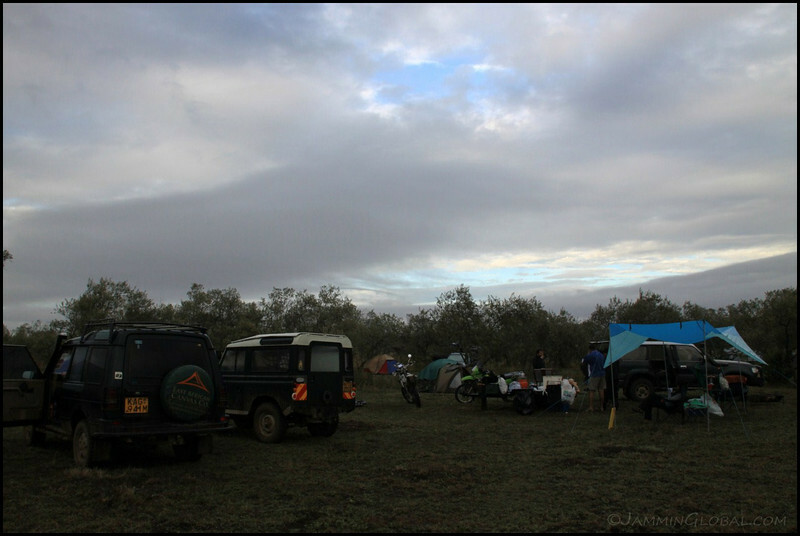 Our campsite at the base of Mt Longonot. 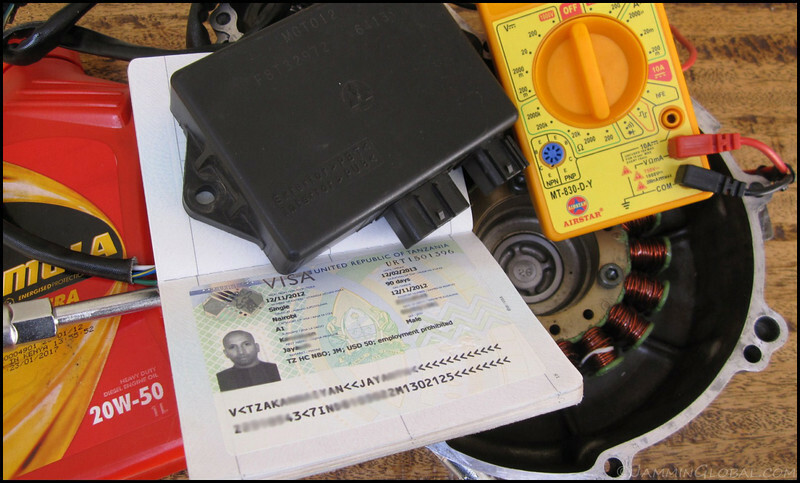 After a few more weeks, all my visas were renewed, parts had arrived from the US and I bought some tools for Ramadan, my mechanic friend in Kibondo who was watching over sanDRina. 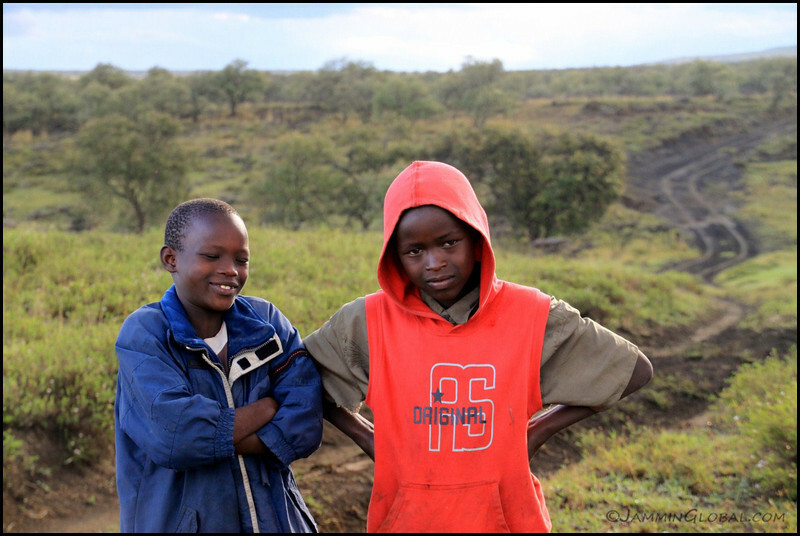 Time to board the bus back into Tanzania. A farewell sushi dinner. Goodbye Nairobi Crew. Was awesome to see all of you again. Thanks for your opinion and as you say, this is a blog with newer posts on top of older posts! Use the navigation menu on top to navigate forward in the story. Cheers.